Welcome to Halverson’s says a lot about our camp. 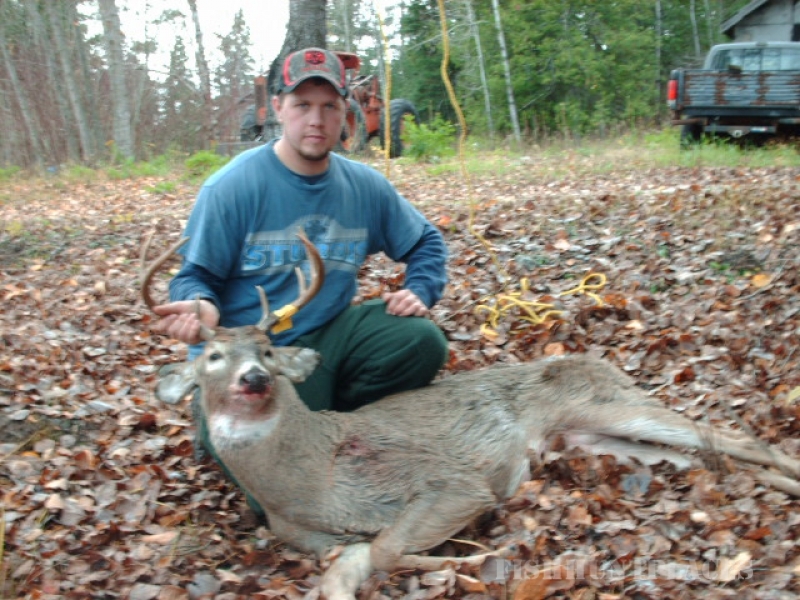 For years Halverson’s has accommodated outdoorsman and families alike and always treated them as part of the family. 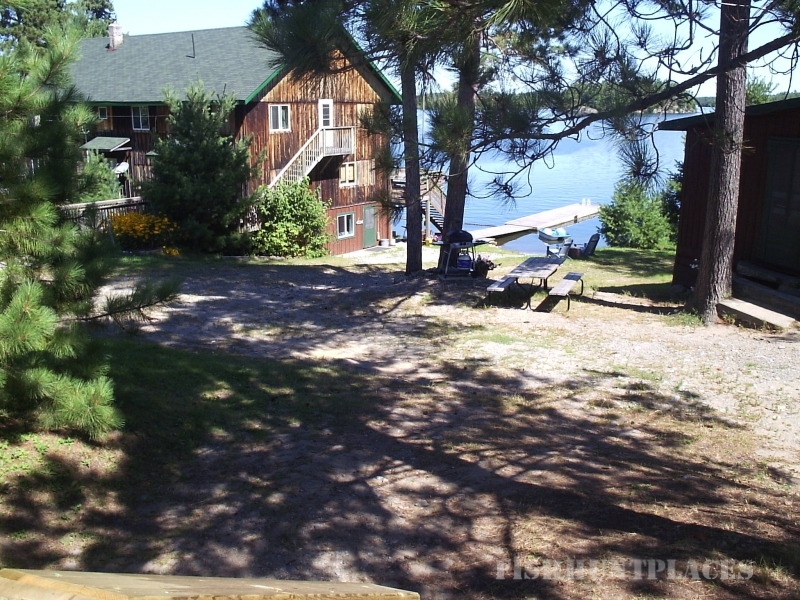 Halverson's Camp is located on the shores of Crow Lake in Nestor Falls, Ontario. Crow Lake offers anglers the opportunity to target lake trout, smallmouth bass, and some of the best clear water muskie fishing in the area. Lake of the Woods, famous by name alone, is accessed by our guests from a private landing five minutes directly across from us. 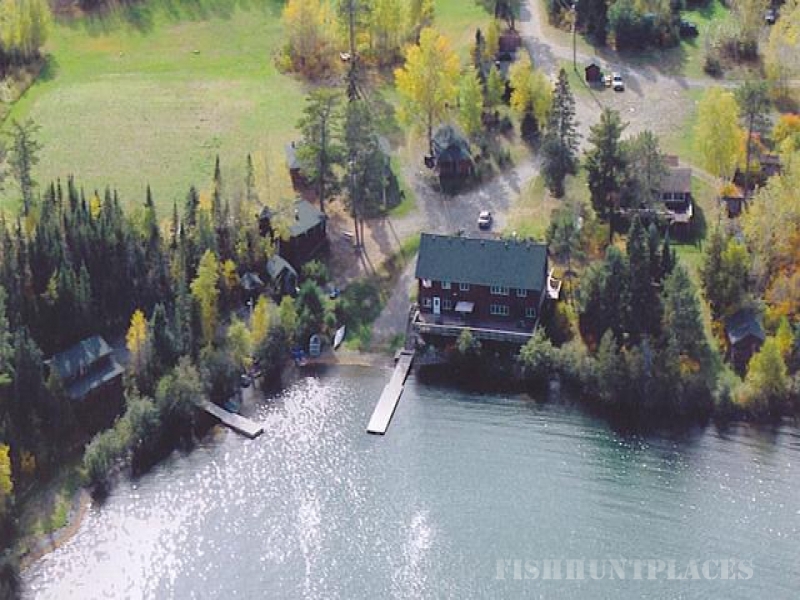 The landing situates you in Steven's Bay and gives you access to some of the best fresh water fishing anywhere. Guests fishing Lake of the Woods target walleyes, smallmouth, perch, crappies, northern pike, and of course the top predator, the muskie. 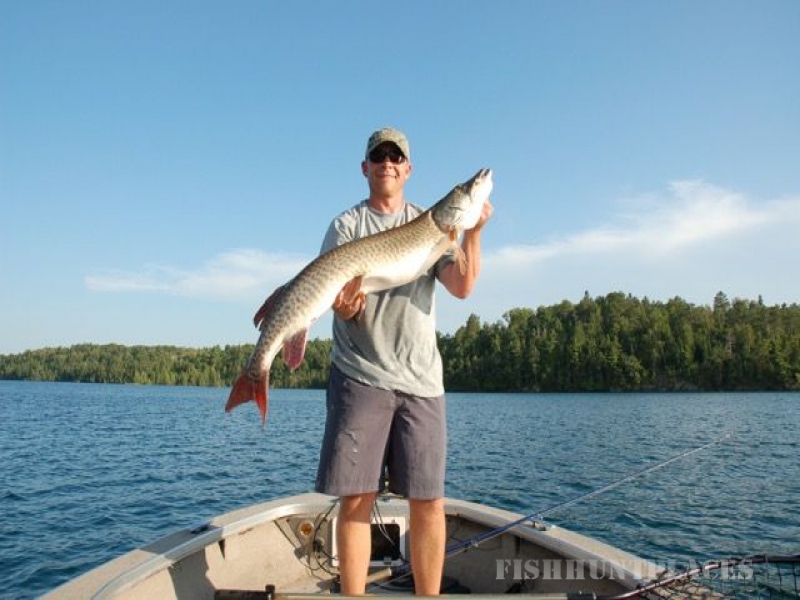 Steven's Bay and the surrounding area have long been known as the muskie hunters play ground. During the winter months anglers enjoy some excellent hard water action. Crow Lake offers you the opportunity to experience some of the best lake trout fishing through the ice in our area. 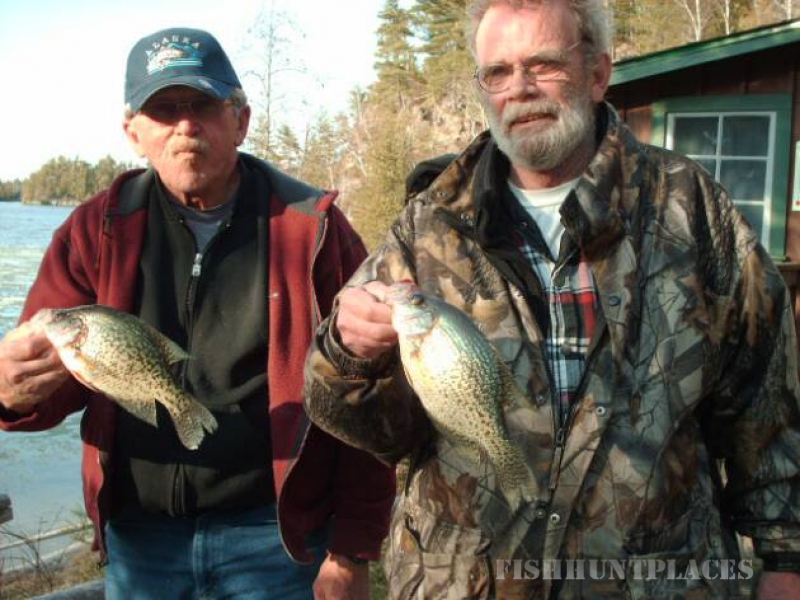 Whether utilizing the local ice road or heading out on your own on your snow machine, Lake of the Woods treats anglers to some excellent crappie, walleye, and northern pike fishing. 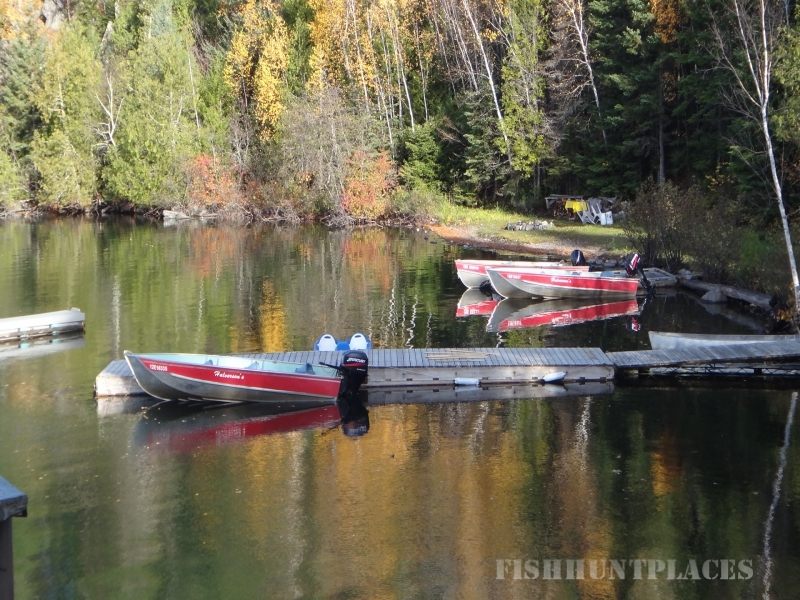 If you're looking to explore more of Lake of the Woods, then head over to White Fish Bay for some lake trout and northern pike fishing. 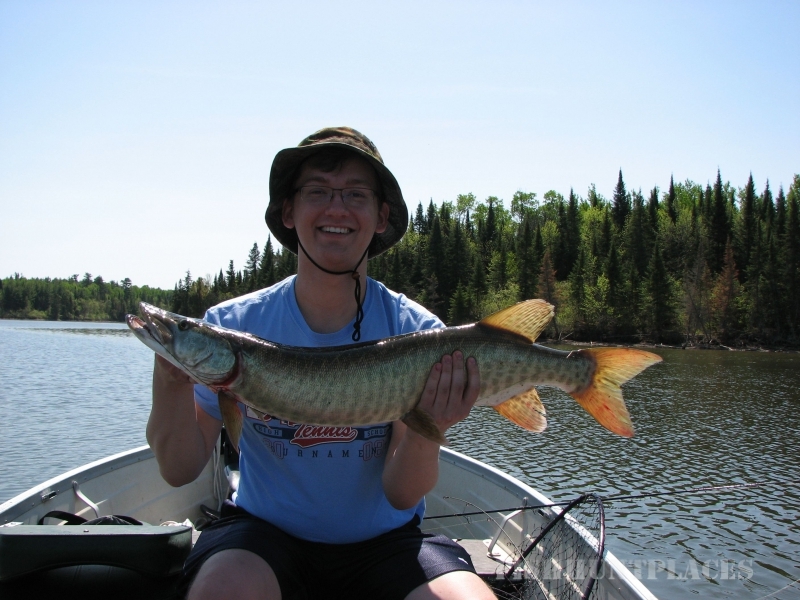 When it comes to ice fishing our area offers easy access and great fishing. 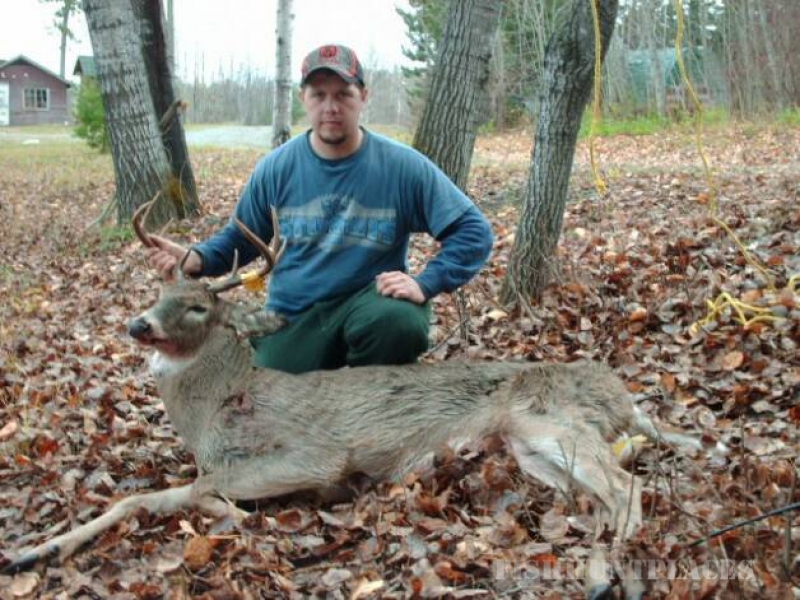 Besides great fishing Halverson's is located in an excellent area to hunt for whitetails. Over the years the hunting pressure has gone down and our deer herd has continued to grow and be healthy. Hunt on your own, or we can put you in touch with some excellent local guides!